Well, it is simple : first you have to plant a sapling (any type you want). Then let it grows or use some bonemeal. 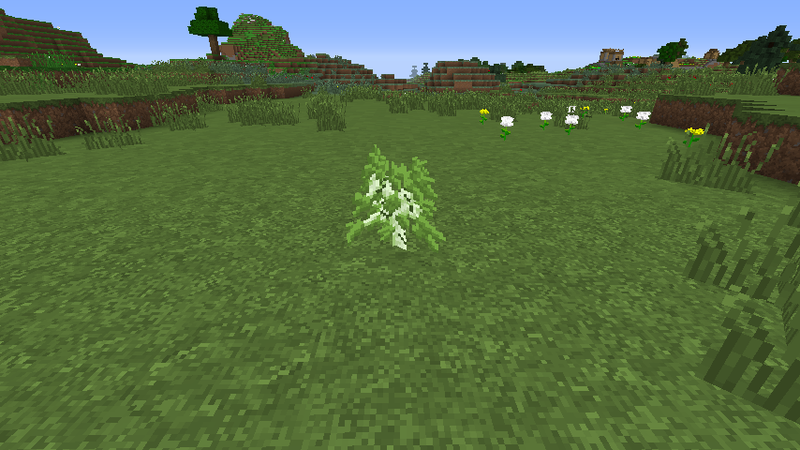 When the sapling is ready to become a tree, the plugin replaces the horrible default Minecraft tree by a nice custom schematic. The custom schematic is randomly picked from a list (where you can add, remove or edit available schematics per sapling type). Your server must be stopped before editing config.yml. updater true or false Enables Skyupdater. metrics true or false Enables bStats. directory directory The root directory of where to pick schematics. random-rotation true or false Whether schematics should be randomly rotated. check-height true or false (Experimental) Whether the plugin should check for a floor before pasting a schematic. 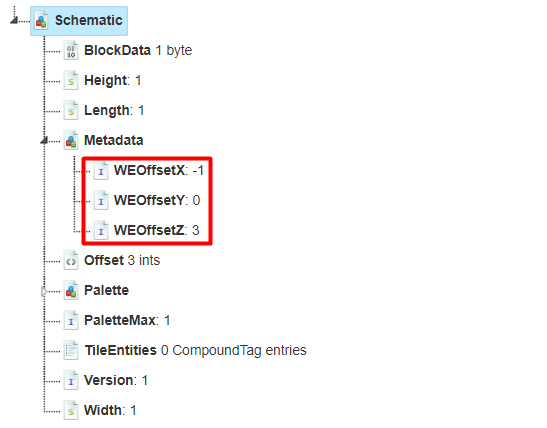 remove-worldedit-metadata true or false Whether the plugin should try to edit the schematics and remove all WorldEdit metadata (at startup). oak list of files Oak trees schematics. spruce list of files Spruce trees schematics. birch list of files Birch trees schematics. jungle list of files Jungle trees schematics. acacia list of files Acacia trees schematics. dark-oak list of files Dark oak trees schematics. brown list of files Huge brown mushrooms schematics. red list of files Huge red mushrooms schematics. If you want to disable the plugin for a tree type, just put the blank list  instead of a list of files. Just one command : /owngarden (or /own-garden) which displays some informations about the plugin, the loaded schematics, etc... 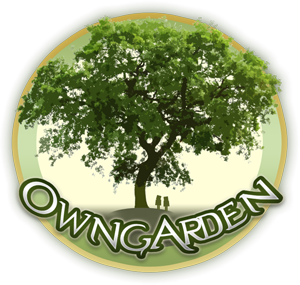 This command requires the permission owngarden.command. 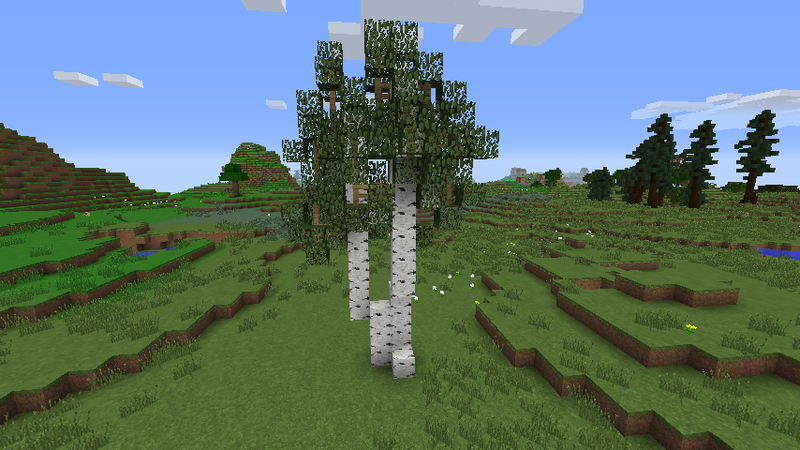 Would it be possible to have option to grow custom trees only using a special tool or bonemeal, but grow normal trees when letting them grow naturally. It's a bit of a hassle to farm the custom trees considering the leaves don't decay. Awesome Plugin! Is there a way to use the original jungle trees? Yes, just put the blank list  for jungle schematics. Hello, I am having some issues with uploading custom schematics. Currently I am attempting to make a custom forest, and pasting in all 32 tree schematics would be far too tedious. And so I began configuring your plugin. I'm currently using spigot 1.13.2 and world edit 7.x. The only issue is, that as I uploaded all 32 schematics, and re configured the configuration file to load them in, the tree would disappear when bonemealed, as opposed to grow the schematic. After bonemealing, there is no output in the console like I have seen with some other similar issues. I've attached some screenshots to see if that will help. I'm not sure what to do. I have the same issue but I found what happened to them. Apparently, when I bonemeal'd them in, the area I bonemeal'd didn't spawn the trees in, it spawned the trees hundreds of blocks away in the sky. It's a strange error, but maybe it could be on our end when we saved the schematics. This only happens if it's custom trees that you have inputted yourself, though. I think I will create an option that will allow the plugin to automatically delete those metadata. So I downloaded and loaded in the new update that you have uploaded and it still occurred. However, I followed what you said about using an NBT Editor to figure the cause and it was not only the WE Offset but on the very bottom, there is another set of 3 Offset Data Values. They also have matched my calculations when I was measuring the distance from where it should have been to where they ended up. I just tested this theory I was correct. The default offset value should be 0 0 0 . Oh yes you're right ! I will also edit them from the plugin then. EDIT : Okay, it should be good now. It works phenomenally, thank you ever so much man, you saved me a decent 14 hours of work. Thanks for taking the time and effort to fix this! This plugin has lots of potential, so keep up the great work. can you make a permission that allows and disallows use of the plugin?